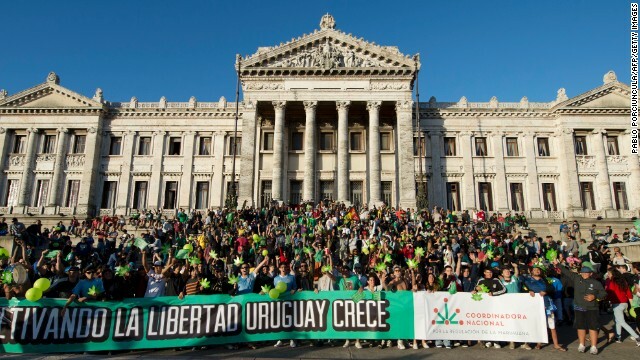 Uruguay legalized cannabis country-wide in 2012. Now, the country is finally ready for their first legal harvest. But will it be easy to buy? Uruguay legalized cannabis country-wide in 2012. Now, the country is finally ready for their first legal harvest. After a few weeks of drying and manicuring, the herb is expected to hit pharmacy shelves this August. There’s the scoop on Uruguay’s historical first harvest of legal marijuana. 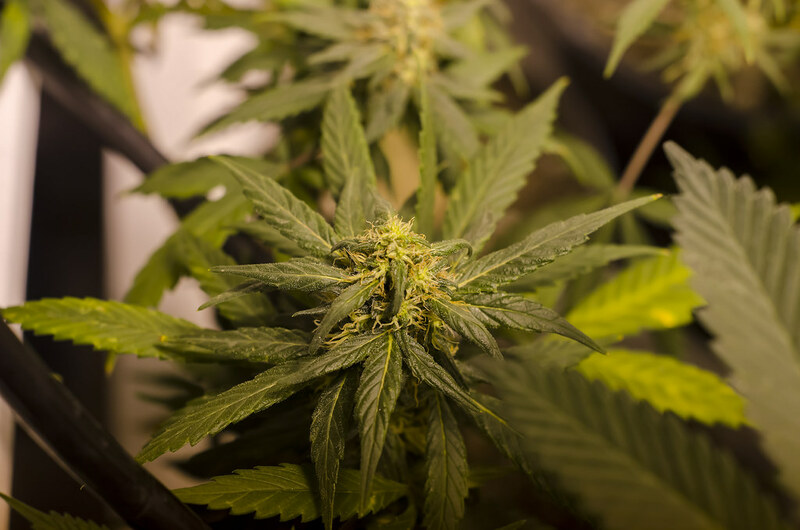 Folks in Uruguay can expect to see recreational cannabis on pharmacy shelves this August. Though laws regulating recreational cannabis have been around since 2013, it’s taken quite a while for the cannabis program to get off the ground. After several years of red tape, legal recreational cannabis will finally be in the hands of the public. Bud will be sold in 5 and 10-gram packages. Though a couple of dozen hopefuls expressed interest in legal cannabis production, only two companies were actually awarded the right to grow and cultivate the plant. 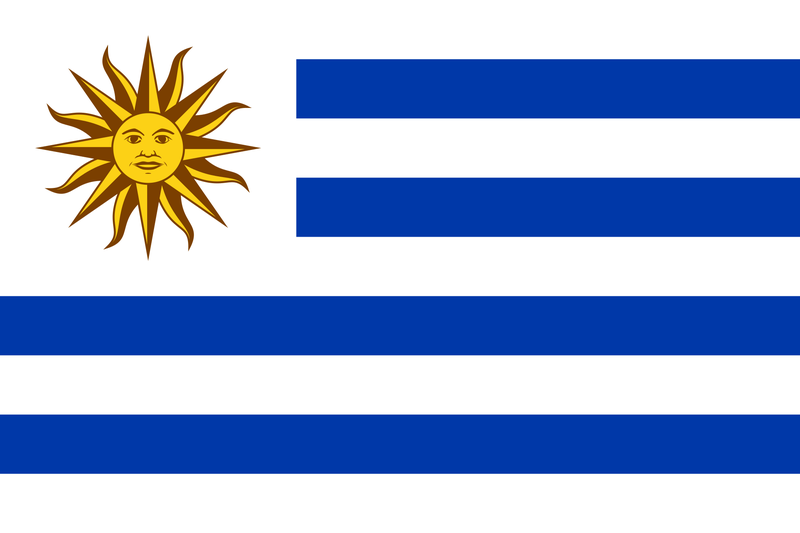 ICCorp and Simbiosys are Uruguay’s official recreational cannabis producers. Overall, the country expects to produce and sell about two tons of the herb per year. Currently, they’re getting about 300 grams of bud from each plant grown. Harvest began in late June. Now, the herb has to go through a drying, curing, and manicuring phase before it is officially available for sale. Pricing for the plant has yet to be announced, but it’s expected to sell for roughly 37 pesos (1 Euro or $1.20 US) per gram. This incredibly low-cost bud will make a lot of Uruguay’s northern neighbors green with envy. Pharmacies are expected to refresh their stock every 15 days, so hopefully there won’t be any Colorado-style cannabis shortages in the first couple of weeks of legal cannabis. Unfortunately, Uruguay isn’t set to be the Amsterdam of the south. Purchasing the herb is not that easy. 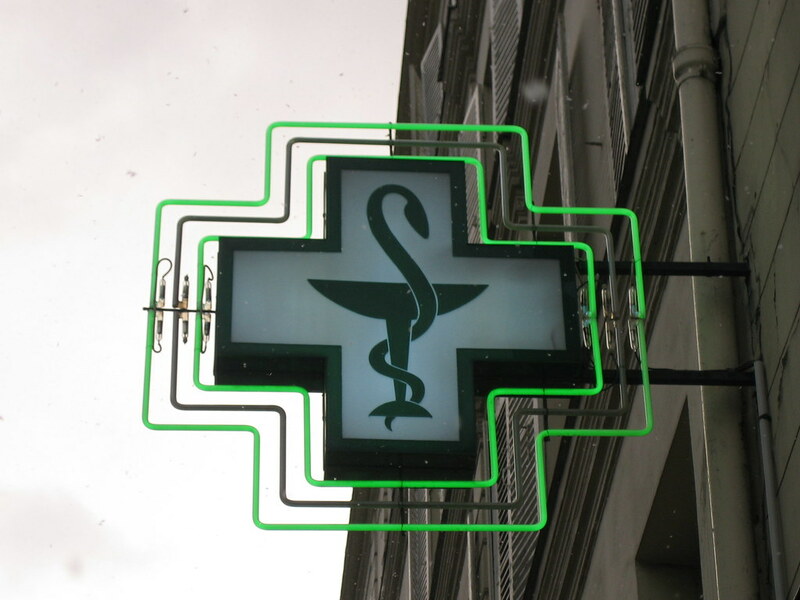 Only 50 of the country’s 1000 pharmacies have signed up to sell cannabis products. Further, citizens must consent to a registry prior to purchasing the herb. Non-citizens can only buy cannabis if they have resided in the country for at least two years. Pre-registered consumers will be able to buy a max of 10 grams per week. They’re cut off at 40 grams per month. Uruguay’s laws are significantly more strict than those of legal states in the US. A “green rush” has taken hold in recreational and medical cannabis states like Colorado, California, and Washington. Startups are popping up faster than you can blink. Those with a little extra capital are quickly developing new cannabis brands for the growing marketplace. This is not the case in Uruguay. Advertising and branding are illegal under the country’s recreational cannabis laws. This keeps a tight lid on who is able to enter Uruguay’s cannabis space. With products on the shelves in the next few weeks, the whole world will be looking to Uruguay as a prospective model for federal cannabis legalization. We hope those willing to find a pharmacy and register as a consumer enjoy their first few puffs of legal, state-provided cannabis. What do you think of Uruguay’s recreational model? Share your thoughts with us on social media or in the comments below. We’d love to hear from you!